Looking to add a modern touch to any wall in your home? Introducing this beautiful Brown & Black Wall Clock which features a wooden frame that will illuminate a modern feel throughout your home. 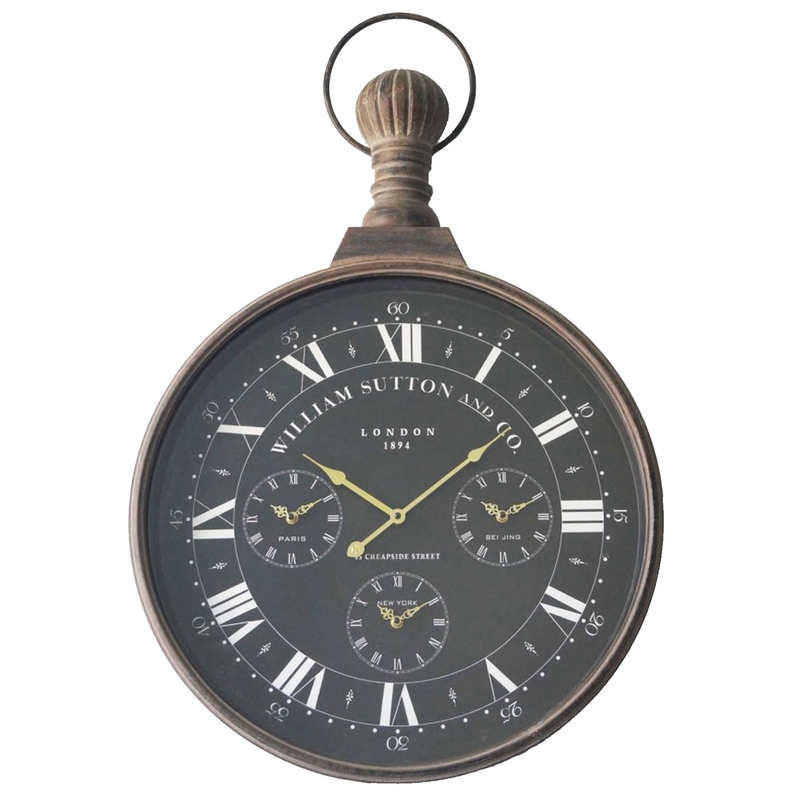 Complete with a black & white clock face this wall clock is a must have addition to your home.